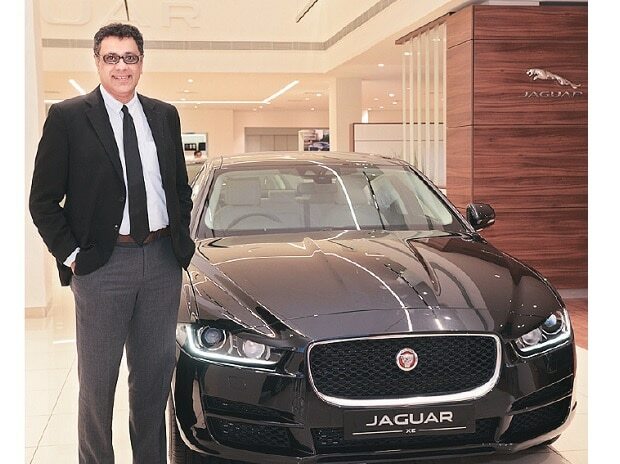 Rohit Suri, Managing Director, JLR India Tata Motors' British luxury marquee Jaguar-Land Rover (JLR) expects to vroom past the 4,500-unit volume-mark this fiscal year and increase its market share to around 14 per cent. "We are hopeful of closing this fiscal with a volume of 4,500 units and a market share of 13-14 per cent. Last year with a volume of under 2,500 units, we had 8-9 per cent of the market pie," Suri told PTI in an interaction here over the weekend. JLR sells its nine models (from Jaguarthe XE, XF, F-Pace and F-Type) sells through 25 outlets. It added two dealers this year and may add a similar number next year as well, Suri said.